Designing a Logo for your School Project is really easy! That's right. You've read it correctly. I actually said that its easy to design a professional looking logo for every school project or even for those special events you're holding. Don't believe what I say: Simply have a look at the video below and see just how quick and easy it is using nothing but Google Tools! 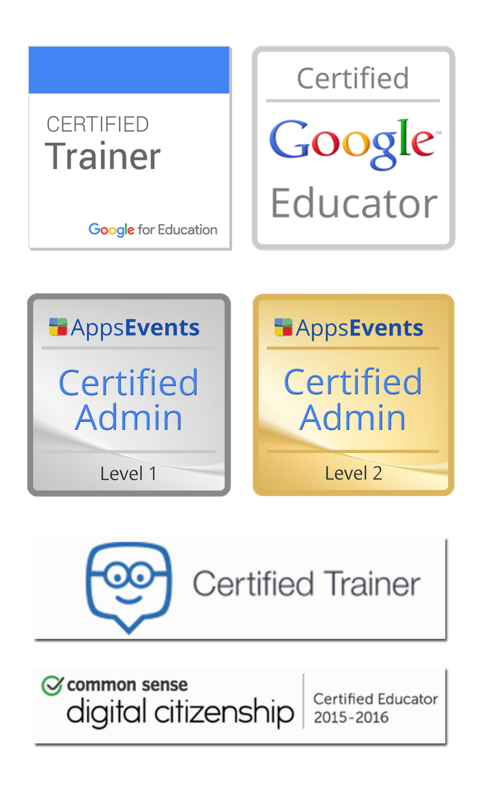 If you have a Google account (educational or Private) you have access to these same tools! 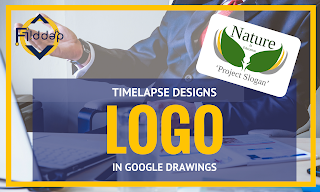 Not only are you creating a good looking logo, you are creating a vector based image, which if you understand what vector images are is easily scaled up for crisp clean and clear printing. and.... oh yes! Some more Google Drawings! Have fun exploring this Powerful yet UNDERVALUED and UNDERUSED Tool!